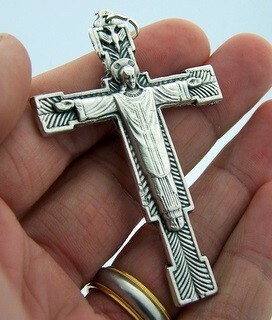 4th Sunday of Lent Year B: God’s work of Art. N.B.During Lent, parishes with people preparing for the sacraments at Easter have special readings helping them understand the identity of Jesus and meaning of their baptism. Those alternative Scripture reflections are here. Discussion Questions:2 Chr 36:14-16, 19-23, Eph 2:4-10, Gospel Jn 3:14-21. Godʼs people suffered the destruction of their Temple in Jerusalem and were exiled into another country for 70 years. Something had gone horribly wrong. Wasnʼt God supposed to provide them with unconditional protection? Have you had an experience of feeling abandoned or being forgotten by God? What caused that experience? The first reading shares the idea of false worship. What do you think ʻretrieved its lostsabbathsʼ could mean? For you? The Ephesians reading is a beautiful text for the Lenten journey. The generosity of Gods love to die while we were still sinful. We glimpse ʻhow infinitely rich he is in graceʼ towards us. Do you consider yourself forgiven, cleansed, called to be ʻGodʼs work of artʼ and live the ʻgood lifeʼ? 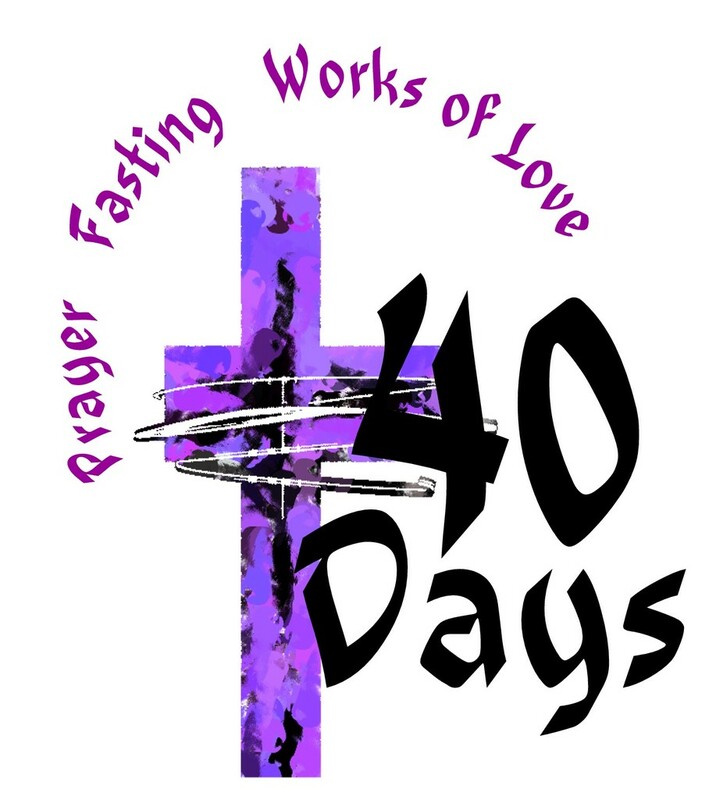 What steps toward greater holiness of life could you take into Week 4 of Lent? The discussion with Nicodemus in the darkness of night is symbolic. Nicodemus wants to protect his reputation and not be exposed. Found out. He is scared of making his belief ʻpublicʼ. It could involve him losing friends. 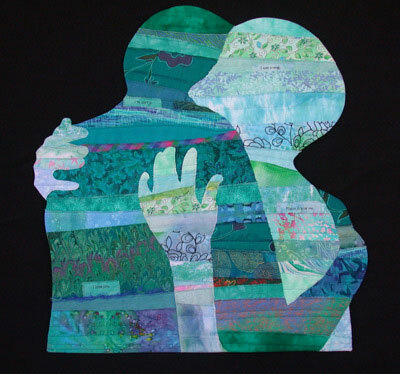 Is there something I feel called to bring to the light of reconciliation during this time of Lent? spiritual practices of ‘Prayer’ ‘Fasting’ and ‘Alms-Giving’ involve for your daily / weekly routine? 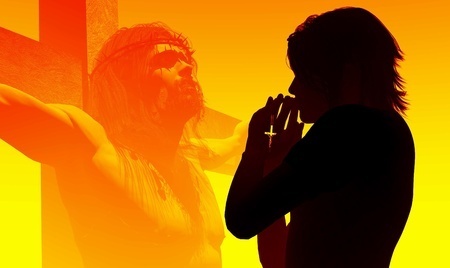 • In the season of Lent, the First and Gospel readings are not specifically linked, but independently teach us a truth about God and ourselves. The word describing the ‘Ark’ built by Noah, is also used for the ark carrying baby moses tosafety, the ark holding the special tablets of the commandments and symbolic of the Ark of the Church. God has made a covenant / promise to protect and be with those who belong to him. Have you ever had an experience or sign showing God’s protection for you? Can you see the Church as an ‘Ark’ today? How? washing away physical dirt, but literally a ‘putting away of filth’ as one now living in Christ. Lent becomes a time of renewed effort in living our christian identity. What do you recognise needs to be ‘put away’ from your life? What is the first step on this journey? and time each day can you identify that will work for you? How could you symbolise beginning this journey? • Being in the desert for 40 days links to Israel being in the desert for 40 years. A time of testing, proving loyalty, closer union with God. As Adults, Lent is not a season for child-like practices of giving up lollies. It is a journey facing struggle and sin, being ʻtestedʼ, proving my loyalty to God. Is my Lenten commitment serious enough? Do I consider it will bring me closer to God? • “The angels ministered to him.” God does not leave us alone. Angels are provided. Literally, Angels mean ʻgood message bearersʼ. In my Lenten journey and wilderness experience who are some ʻangelsʼ that God may have already placed in my life to support me but I have not responded to. Is there someone you could ask to accompany you on your journey of Lent? It could be just the help you need! • Repent and believe the gospel. This is Jesusʼ first public words ever spoken. The Greek word is metanoia – change, physically turn your life around. What do I know needs to change to find wholeness in my life? • The Book of Sirach (Ecclesiasticus) was also known as the ‘Church Book’ as it was used to instruct new candidates for Baptism with all its lessons of wisdom for living. Today, forgiveness is the theme. Are you ‘hugging tightly’ any anger or resentment? What behaviour is this causing in your life? • Breaking the chain of hurt, unforgiveness, violence is extremely difficult. Can you ‘remember the Most High’s covenant’ (the forgiveness of our sins on the cross) and knowing our faults have been overlooked… ‘overlook faults’? the Church? Do you create barriers and ill feeling toward ‘others’ not in ‘your group’? Paul reminds us we are not individuals or ‘groups’ but one. How could you be an agent of ‘unity’? perfection!). Justice and its strict legal prescription is to be overwhelmed by Mercy and God’s love. Do you have a struggle with forgiveness? Acceptance of or Giving of? Consider what you need to do. offered him. Have you allowed God’s forgiveness on the cross to profoundlychange you? How could you express your acceptance of God’s incredible forgiveness? • A parable has within it the seed of subversion of the currently established patterns of operating. The King (God) in the parable offers forgiveness, and yet the full meaning of the parable indicates this forgiveness is conditional. The receiver is expected in turn to forgive. This is dangerous and unexpected. 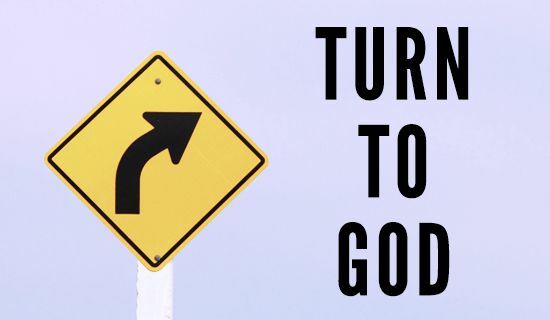 God could change and take back an earlier decision? What will happen to me? What does living forgiveness involve for me? a prophet and is speaking during a time of Exile away from Home. Without temple practises, faithfulness to the laws of God kept Jewish identity and preserved unity. Ezekiel provides a powerful image of a ‘watchman’, standing, watching, ‘looking out’ for dangers that may be approaching your family. God’s family. Have you had the courage to ‘say anything and warn others’? What happens without ‘watchmen’? Are you challenged into action knowing that your salvation is at stake? What do you feel needs to be spoken of in your family? Community? Parish? • To love your neighbour as your own flesh is a striking challenge. Jewish interpretation wriggled around the challenge by regarding one’s ‘neighbour’ as their own Jewish citizens. This allowed Jews not to care for ‘outsiders’. Ponder the essential challenge of loving everyone as your own flesh. In what ways have you wriggled out of the challenge? • Have you experienced the importance of a wise person to help ensure ‘every fact is established on the testimony of two or three’. Anger and resentment cripple christian hearts and disciples. Who are your ‘two or three’ guides to help your reconciliation journey? • Treating a person like a Gentile or tax collector can be interpreted two ways. 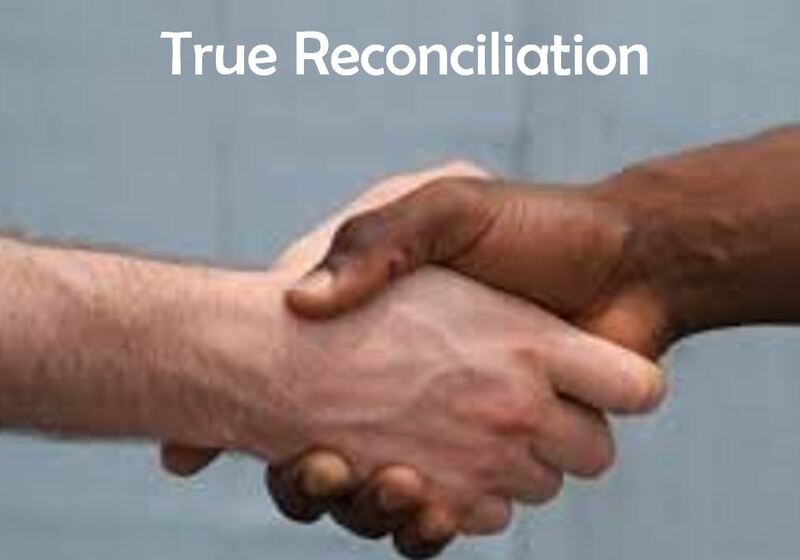 If reconciliation does not result, do we exclude or offer continued hopeful patience? What did Jesus do? • The goal of Christian community is to witness to the world the love of Christ with each other. The authority to bind and loose is given by Jesus to the community in the context of prayer and agreement together. Is there need for prayer and discernment with a group about decisions you (or your ministry group, parish…) are making? request would you like to share with friends. Who could you invite into your prayer / voice to God? • What is one action that you will do to‘livetheword’ this week? Jeremiah expresses total confidence that the Lord will protect him even though he is in a volatile situation where even one-time friends are out to trip him up. Have you ever felt trapped and surrounded by difficulties out of your control? How did you relate with God through that time? How hard is it for you to ‘trust your cause’ to God like Jeremiah? What do you need to be able to move from knowledge about faith to faith in a warm honest deep relationship of trust in which you experience the love, power, mercy, faithfulness and justice of God at ‘gut’ level in your life? Try praying the prayer of Jeremiah and keep a record of how God works in your situation. In Romans 5 Paul explains why the revelation of Jesus means God can be utterly trusted. Because he put his love on the line by sending Jesus to rescue us when we were trapped in sin and separated from God. Sin entered the world and because of sin we struggle with trials, difficulties, addictions and disordered desires and relationships with people and creation in a myriad of ways. But just as one person started the problem of sin, Jesus – true God and true Man- overcame sin not simply for himself but for many. That is the essence of the Good News: while we were trapped in sin, Jesus came to set us free. It is a gift to be accepted and opened. What aspect of your life are you struggling most with? Ask Jesus to give you the grace of what you need to be set free in that area today. Jesus tells us to “Fear no one”. That takes enormous freedom born out of trust in the absoluteness of Gods power and care for us. Jesus asks us to recognize our true worth – that we are so precious to God that every hair on our head has been counted and even a sparrow is always known to God. 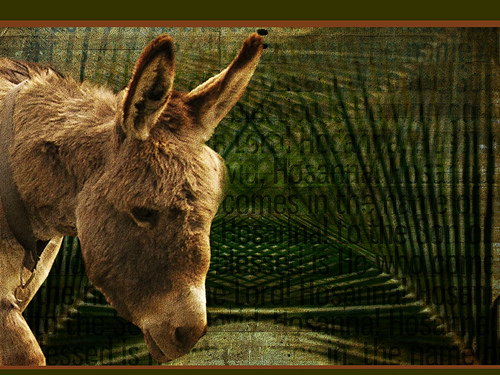 What does the imagery tell you about how attentive God is to you? Did you know how much God values you? Pray for thegift of knowing the worth God sees in you just as you are. The Gospel tells us that anyone who acknowledges Jesus before others will be acknowledged by Jesus before the Father. What opportunities to share Gods love will you take this week? How do you feel knowing that Jesus speaks up for you and your needs? The word ‘fear’ appears, 92 times in the New Testament. God knows our human tendency to be afraid and wants to encourage us to trust God. Pope St John XXIII said, “Consult not your fears, but your hopes and your dreams. Think not about your frustrations, but about your unfulfilled potential. Concern yourself not with what you tried and failed in, but with what it is still possible for you to do.” How does knowing your true worth help you do that? What at is one action that you will do to be ‘livingtheword’ this week? Spend time today aware that you too are the beloved disciple standing with Mary at the foot of the cross. Reflect on the depth of God’s love for you and every person.